Signing of the summer: Land this wonderkid and Benitez will have a future star | The Transfer Tavern | Where football transfer rumours fly or die! If Newcastle sign some good players this summer, the Toon faithful could well have a team that could reach the European spots. So Newcastle fans in the Tavern here’s some transfer news for you. 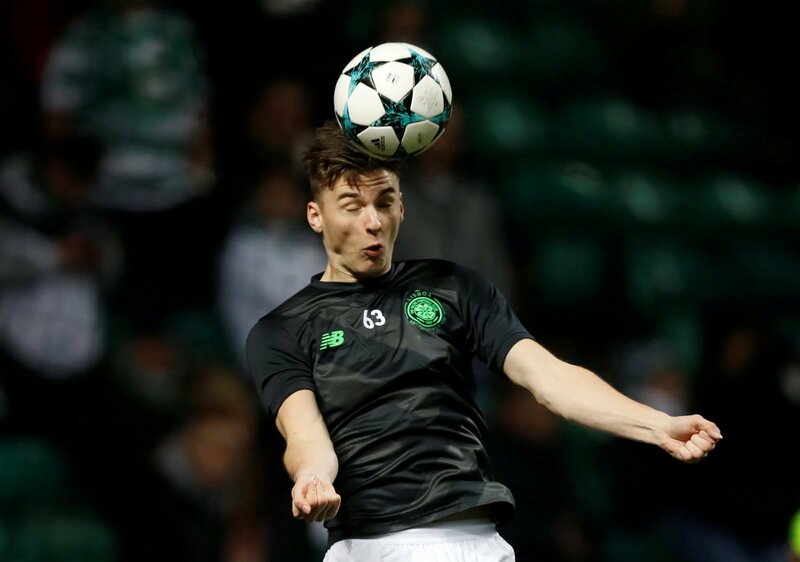 Kieran Tierney is widely regarded as one of the best prospects in European football. While many will ask why Newcastle would go for another left-back as they have Paul Dummett and Massadio Haidara at the position, Tierney would be a serious upgrade. While it might be an ambitious move for the Magpies, if Benitez could capture Tierney, he could well have a potential star on his hands. The epitome of a modern fullback, Tierney is lethal at going forward. Possessing rapid speed and a powerful left foot, the youngster has already been linked with a move to Manchester United, Arsenal and Tottenham Hotspur. At only 21-years-old, Tierney has already racked up 130 appearances for Celtic and has made nine appearances for Scotland at international level and is more than ready for a move to the Premier League. Although younger than both Haidara and Dummett, Tierney would be a huge upgrade and would give Newcastle a new element going forward. Defensively, Tierney is also solid and has the energy to get up and down the left flank, something that is essential in a Benitez team. The only problem with the potential deal is that Celtic would likely be looking for a sizeable transfer fee. However, if Newcastle can bring him in now, his future resale value would be even bigger – something that should please Mike Ashley. It may seem slightly farfetched but adding Tierney to the squad could be a great move for the Magpies. So Newcastle fans – do you believe that you can make this signing?